I have always been fascinated with woodland photographers. especially the likes of Simon Baxter. 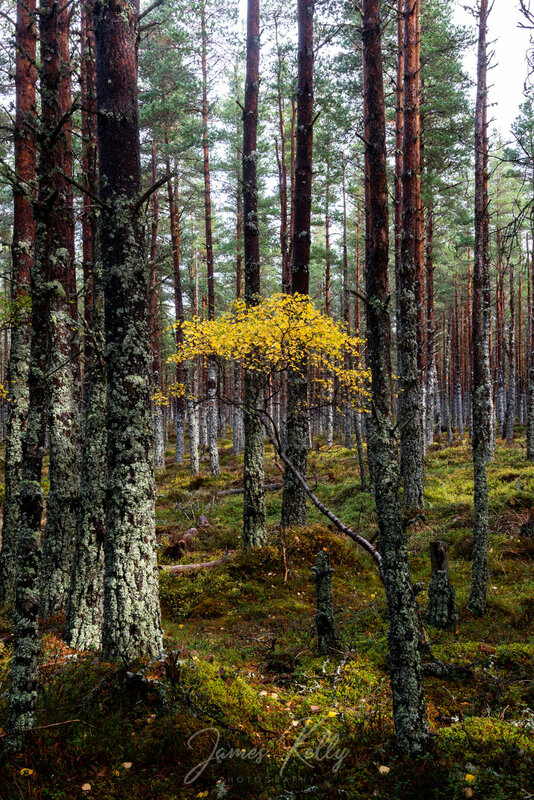 I was down in Loch Garten and wondering the woodland area with Alyce Bend (from the US). I find woodland photography frustrating but I love the challenge of trying to make a calming scene out of what is often very busy and distracting. There is something beautiful about just walking through a woodland area, the sounds, smells and and just aurora of the area surrounding you. Great for the soul! I plan to make it my goal to work on my woodland photography in 2019.